Clear up your workspace! Powered by Windows 10 operating system, Azulle Byte mini PCs make for the perfect compact desktop computers. Set your Byte underneath or behind your monitor for a tidy setup. With the Byte, you won’t have to worry about kicking your computer anymore, so feel free to stretch out your leg and spin around in your chair! 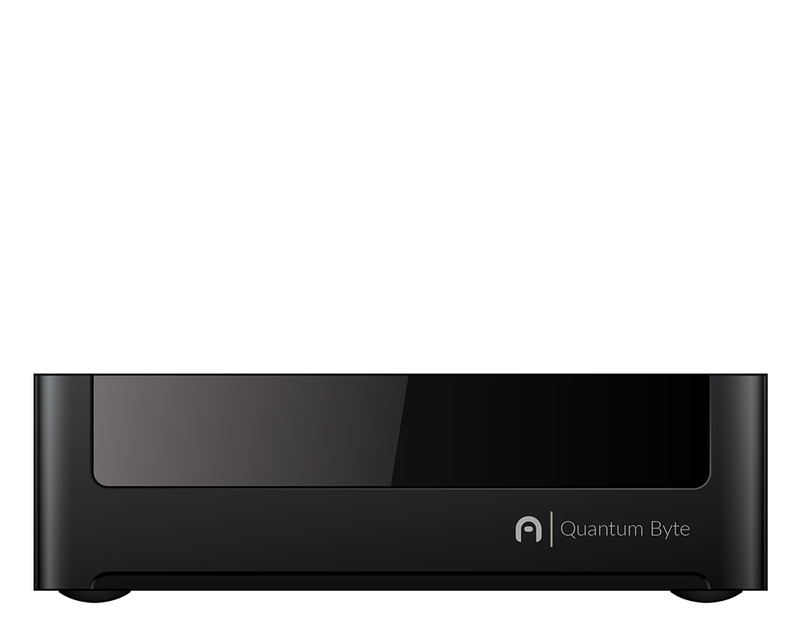 Take your Byte compact desktop PC to work. Connect it to your conference rooms to display charts, graphics, videos, and powerpoints to help visualize your business plans. You can even connect colleagues or clients abroad to your team meetings through video communication apps in your Byte device. Love TV? Connect your Byte to your TV and download your favorite streaming apps to watch the newest series and films. Download desktop games and enjoy them right from your bed or couch. Or, surf the web and visit your favorite entertainment websites from the biggest screen at home!